Cory Boatright joins Jay Conner today. Cory Boatright is a serial entrepreneur and Founder of Real Estate Investing Profits and Phenomenal Results Coaching. Between himself, his teams, and his students all over the world, he's completed over 1000 real estate transactions and transacted over 75 million in sales. Today he coaches high achieving entrepreneurs and their teams to getting phenomenal results in their businesses. Cory's also a bestselling author of four real estate investing business books and wildly known for his simple “3 M's of Success” business building formula. He's started and run several multi-million dollar companies in several industries including real estate investing, business consulting, Internet Marketing, and even Mobile Apps. Text "Profits" to 38470 to receive a free gift: "Ultimate Real Estate Investing" Quick Guide. Cory invests in Oklahoma and surrounding areas. Before real estate, Cory was into many businesses. He traded baseball cards in his youth. Your experiences in life gives you a choice: Can I make the most out of this day if I have what I am equiped with. If I don't have the right equipment/knowledge/tools, can I get them? Your drive is what can help and hurt you. If you have no focus or direction, drive will hurt you. Do not be a slave to your drive. Cory wholesales houses. He is missing profits on other deals. 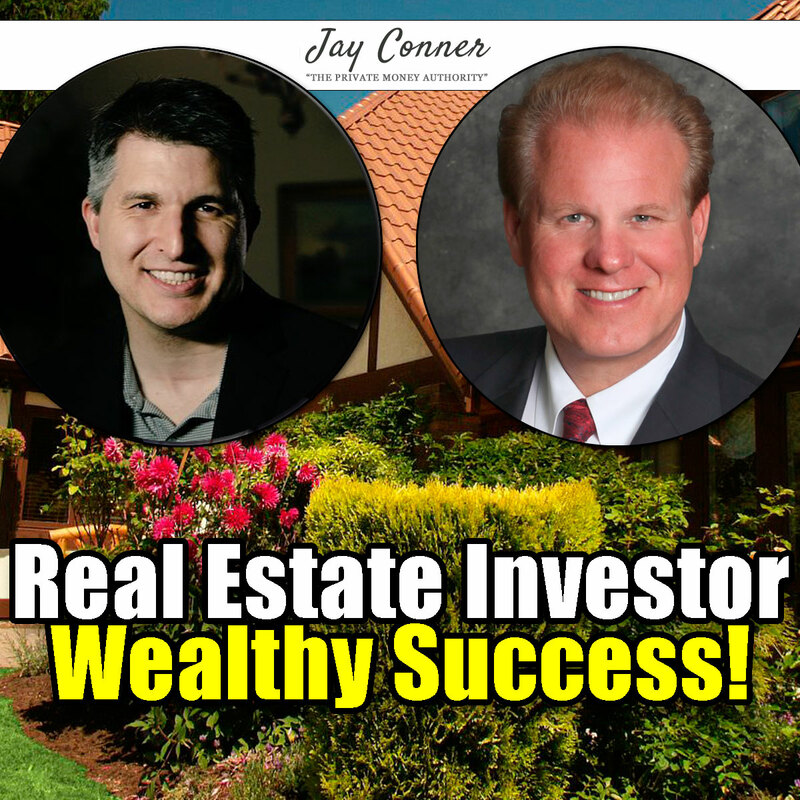 Because he is only doing wholesaling, he and his team is getting way better at wholesaling and they are becoming leaders in that aspect of real estate investing. Wholesaling is getting a contract on a property and selling that contract to another end buyer. In Oklahoma, they can quickly turn around and find a cash buyer. He does 7 -9 wholesaling single family transactions a month. There is lots of data available to sift thru the people who are more likely to sell. Examples are age of owners, how big the house is, how old the property is. List Source is a great way to get motivated home owners. Local county courthouse has great information, but you need specific criteria to use to uncover prospects. Successor Data gives data on inheritance properties and probate homes. If he could do it over, Cory would study multi-family properties. Once you understand how these assets appreciate, your world changes for the better. Cory just closed a 128 family complex. A single family wholesale deal closed recently. What were the 5 (out of 100) properties that made the most money last year? The neighbourhoods were similar that made more money. They focused on those areas. The homeowners who had more homes in the area were prime prospects. "My worst day is someone else's Paradise." Best Advice: "Be an Expert Learner" Be a Go-Giver!